SiSter 2 SiSter focuses on having a well-rounded relationship between women no matter your ethnicity, your Social Status or background. We place special emphasis on wholesome interaction with the significant male counterparts in our lives. 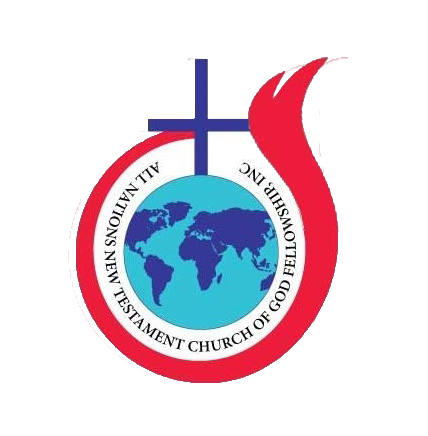 It is strategically designed to touch, empower, include, involve, and encircle every woman of All Nations New Testament Church of God Fellowship Inc. 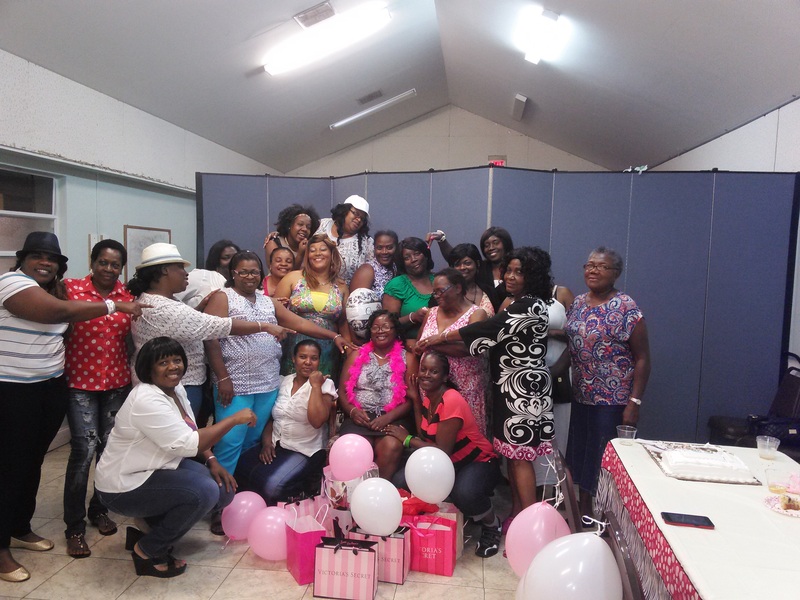 SiSter 2 SiSter vision has been for the women of All Nations New Testament Church of God Fellowship to become one. It is our heart’s desire for the women to come together as a God-breathed organism of sisters, daughters, mothers, friends, and life-time legacy mentors who together will set an atmosphere of relational well-being. It is a vision of unity where the prevailing countenance of feminine grace exudes a gentleness that is heralded as strength; where peace insists on reigning; a kind word is freely passed around; and love is expected to stretch to great lengths. 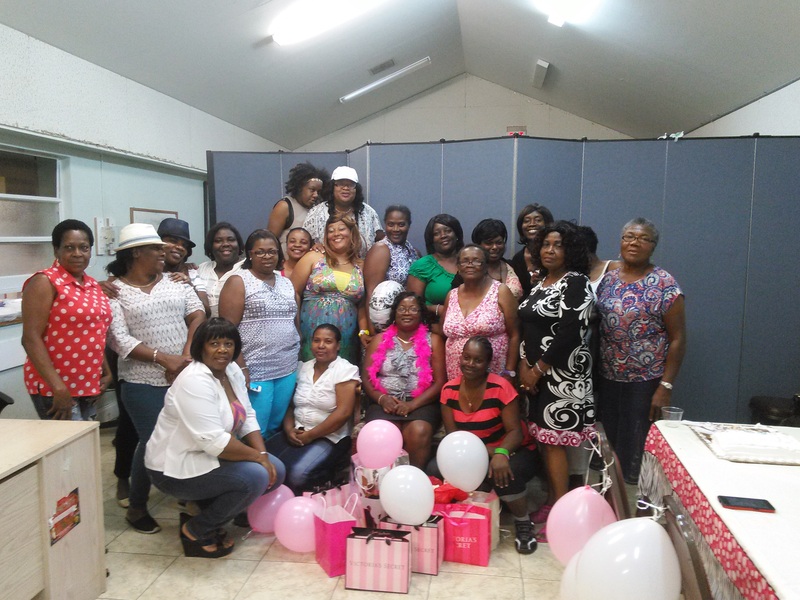 With a doctrinally sound and programmatic approach to ministry, SiSter 2 SiSter seeks to not only meet every woman at the point of her need, but to strengthen her so that she may reach the point of her abundance. 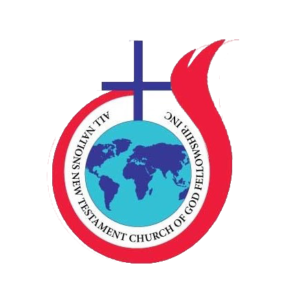 Every woman who is a member of All Nations New Testament Church of God Fellowship is automatically a member of SiSter 2 SiSter. 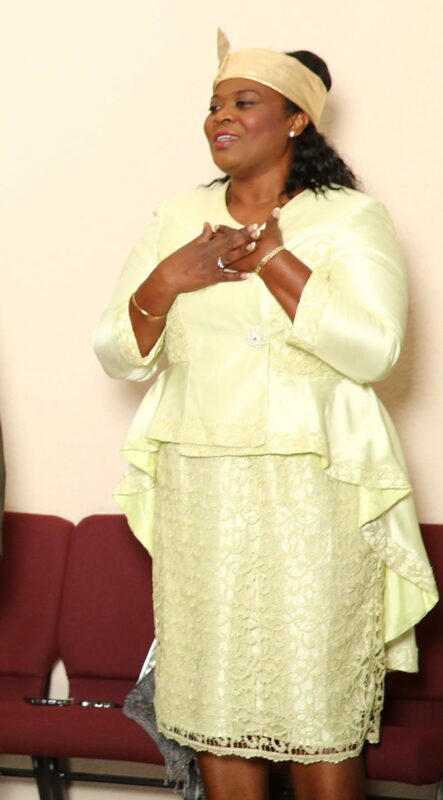 She participates in SiSter 2 SiSter by giving back to the church either financially or by volunteering her services in other ministries such as Ushers, Greeters, the Children’s Ministry, or another labor of love within All Nations New Testament Church of God Fellowship. 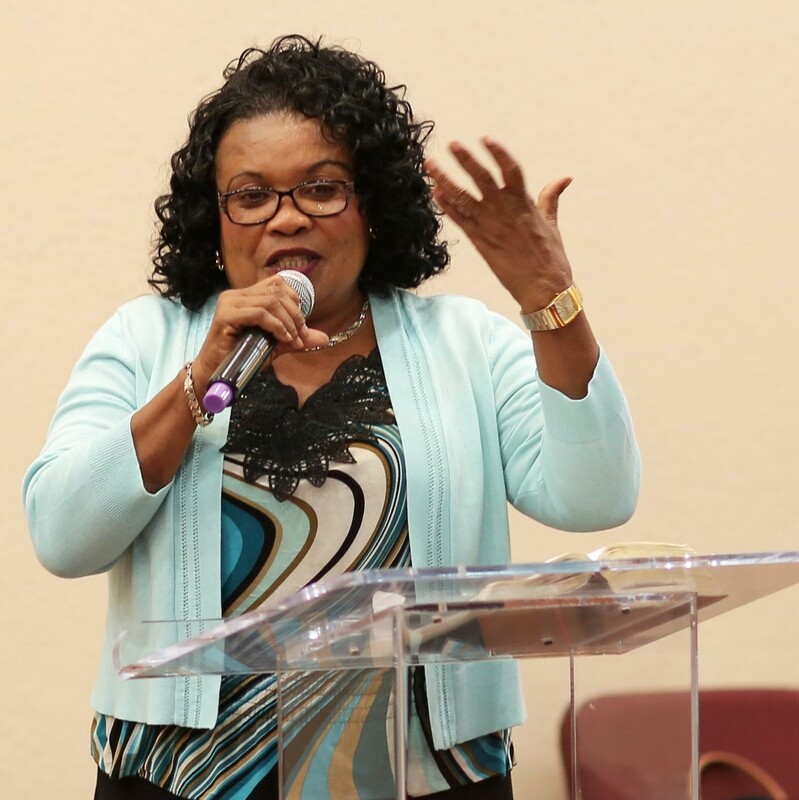 SiSter 2 SiSter offers quarterly forums where we host prayer gatherings where we have esteemed speakers address topics such as relationships and health. Additionally, our Ladies Ministry is an exciting, vibrant ministry made up of women from different nationality. We have sister groups around the world who work faithfully and untiringly for the sake of spreading the gospel of Jesus Christ in their own and other lands. The mission of Ladies Ministries is to equip and mobilize ladies of the world for service in the kingdom of God; to maintain a spirit of cooperation with the various ministries of the organization; to preserve the word of God; and to maintain and transmit the heritage of the past to the present and future generations through teaching and by example.